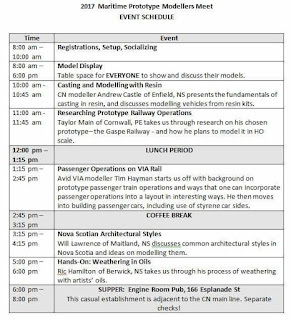 NEW VIA RAIL BOOK: VIA Prototype Modelling! 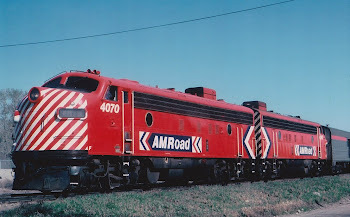 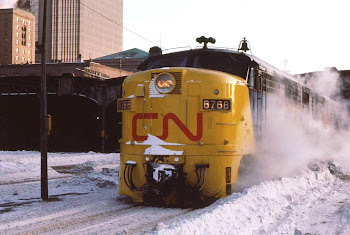 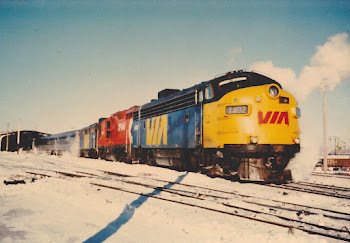 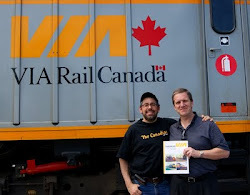 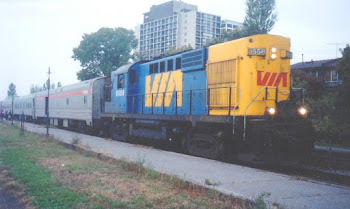 When I heard that VIAphile and book contributor Tim Hayman was presenting a VIA Rail session at this weekend's Maritime Prototype Modellers' Meet, I helpfully suggested that he shamelessly plug Trackside with VIA - Research & Recollections or any of my books on VIA Rail, for that matter! Photographic evidence of the event prove that Tim did just that! 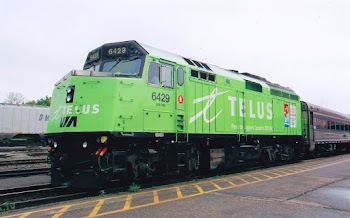 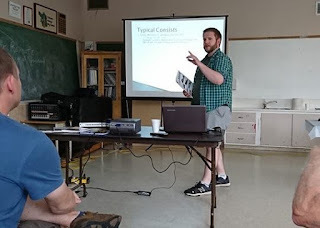 The screen shows the magic word 'consists' and Tim holding Trackside with VIA: Cross-Canada Compendium Consist Companion during his presentation. 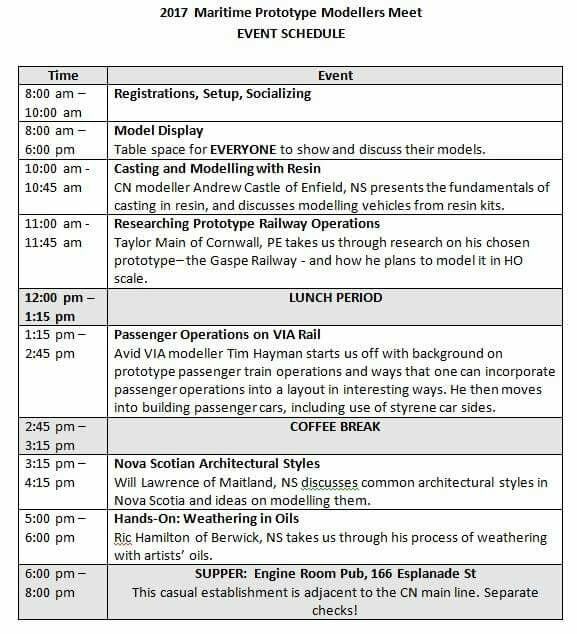 The meet also featured Tim's VIA prototype modelling that I was so pleased to showcase in my latest book. 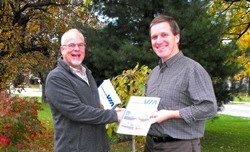 Thanks, Tim!